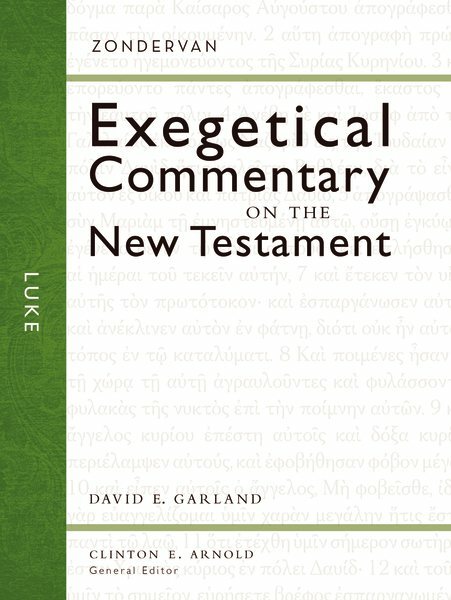 Luke is the fifth release in the Zondervan Exegetical Commentary on the New Testament series—the only commentary series with a graphical display, theology in application section and identification of the main idea for each section. Luke sought to assure believers about the truth of the gospel (1:4) and to advance their understanding of God’s ways in the world as revealed in Christ’s ministry, death, and resurrection. Luke wrote as a historian, theologian, and pastor, and Garland’s commentary strives to follow suit in assisting those who will preach and teach the text and those who seek to understand it better. The commentary presents a translation through a diagram that helps visualize the flow of thought, provides a summary of the central message of the passages, reveals how they function within the gospel, and offers an exegetical outline and verse-by-verse commentary that takes notice of Jewish and Greco-Roman background evidence that sheds light on the text. Christians interpret the Bible to make sense of their lived experience, and the commentary highlights theological emphases of each passage and applies them to the everyday struggles of faith and practice.